Even though the Green Party itself jokes about its constant calls for inquiries there is a good deal of truth to the last sentence of a 2012 satirical post: "Every time the Green Party cries wolf it turns out there is one." 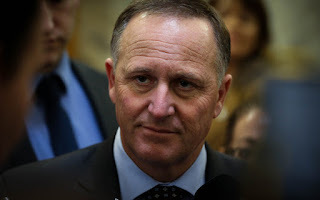 Our Prime Minister has been desperately spinning the results of John Shewan's report into New Zealand's foreign trust regime. Even though there was some concern from the opposition that Shewan's insider status would mean a weak review, it hasn't panned out that way. The report is actually very damning of the weaknesses of the current regime and recommends that changes are needed around disclosure. While Shewan wasn't prepared to say that New Zealand was operating as a tax haven, we clearly didn't have robust systems in place to detect illegal activities. While we may not fit the OECD criteria for a tax haven we were obviously being used as one and had been advertised as such by trust managers. New funding system will damage public education further. 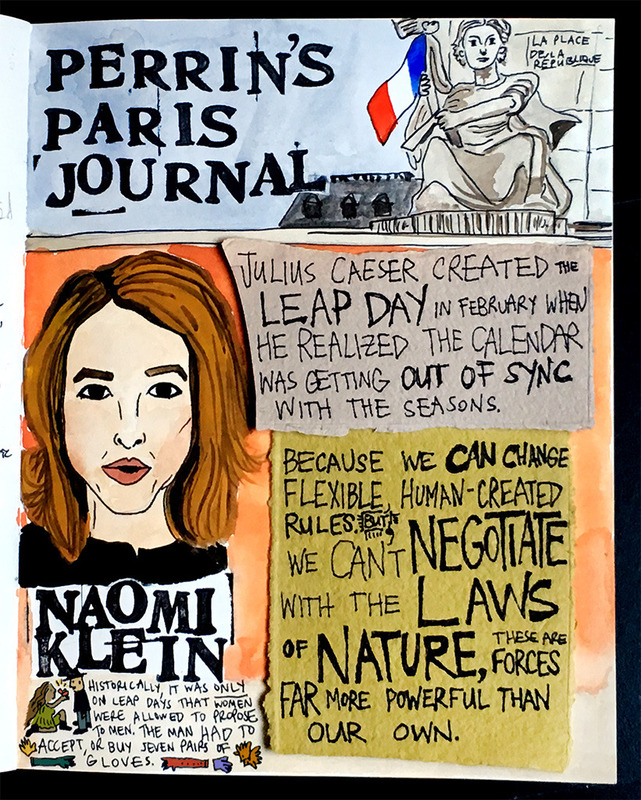 The Global Education Reform Movement (Germ) has spread its Neo-liberal tentacles into public education systems around the world. 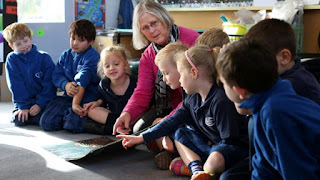 New Zealand's public education system has not been damaged as badly as many and this is largely because we began as a world leader and it takes some time to breakdown a professional culture that took more than sixty years to build. This National Government is clearly intoxicated with money, power and influence and has impaired vision. Ministers replying to questions in the house, especially the PM, respond with arrogance and abuse not dissimilar to a drunk being reprimanded for bad behaviour. Drunk drivers display poor judgement and barely notice the roadsigns or the road markings. 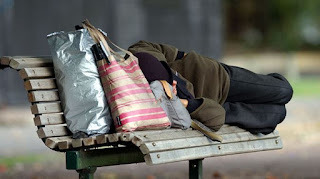 The deterioration of our country's natural environment, the numbers of children experiencing poverty and the severe lack of housing are visible everywhere one looks but have been irresponsibly ignored. This Government is also a hit and run driver. It hits NGOs and government services with funding cuts, drives away from the casualties and blames others for the damage. The Government often appears unaware of the bumps as the wheels of its car run over the bodies of its many victims. I generally try to follow the principle of attacking the message rather than the messenger, however I have found it impossible to ignore the hypocrisy and meanness of our current Government Ministers. For many their personal conduct and past actions provide a context for what motivates and drives their decisions. NZ values are not worth signing up for! I wouldn't want refugees to sign up to our family values when almost 30% of our children are living in poverty and we have rapidly growing inequities in the education and health of our children. We are the second worse country in the OECD for child health and welfare and domestic violence is rife. I wouldn't want refugees to sign up for our humanitarian values when we are ranked 90th in the world for our per capita support of displaced people and refugees. Our human rights record is a sham when we sign multiple human rights treaties but don't honour them with action. We also have a growing problem with slavery and abuse of migrant workers. In 2008 voters wanted a change, not because the Labour Party was particularly bad, but because a certain complacent arrogance appeared to be creeping in to the Government's leadership style. 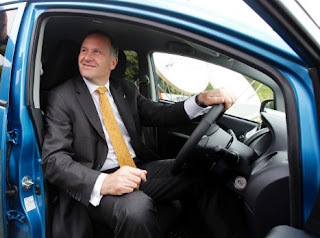 National was elected because John Key managed to convince voters that he understood what ordinary New Zealanders wanted and would be receptive to their needs. For almost 7 years that perception has remained and allowed National to continue in Government...however the facade of competence is now cracking and crumbling. The housing crisis has got so bad that many middle New Zealand families are feeling the pinch or have connections to those that do. For the Government not to acknowledge that there is a crisis is plainly stupid and to jokingly suggest that homeless people may just be in the process of renovating instead is actually a little sick. 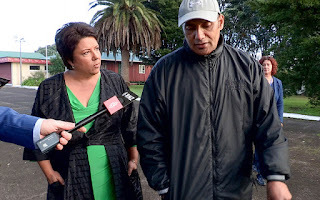 As Green Co-leader Metiria Turei noted at the public launch of the Memorandum of Understanding, time has moved on. There are new leadership teams fronting Labour and the Greens and a higher level of pragmatism than has existed before. 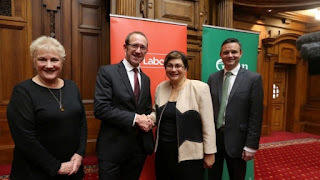 The Greens can no longer be considered as minor force in politics as they are now raising more money than Labour and have an organisational capacity that is at least as strong as New Zealand's second largest party. If the Government is to change then the two parties have to work together.